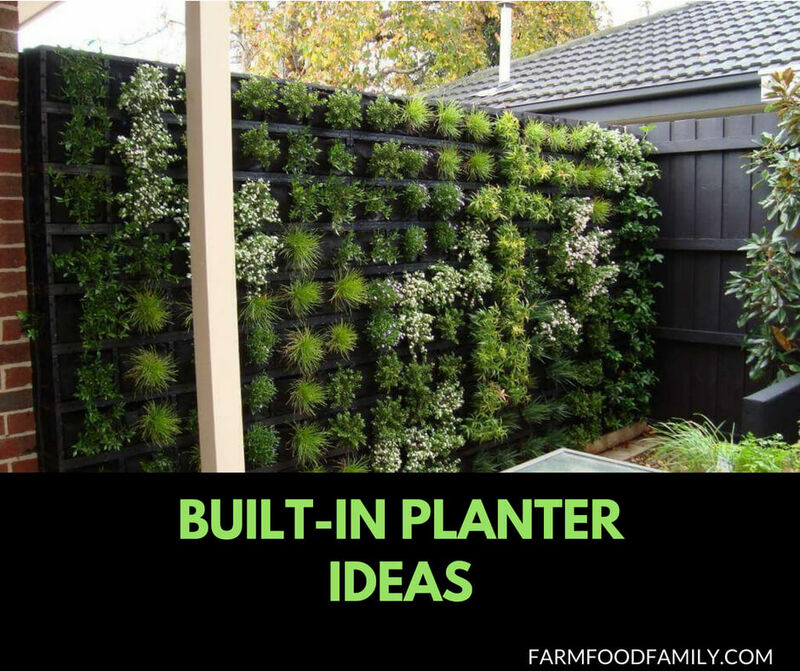 Built-in planter is a great idea to help you improve your living space. For those who love gardening and green spaces but having a small living space, a built-in planter box solves this problem. If you have a small budget, it is okay because most of the ideas in this article use the available materials and easy to do. Take a look at these 31+ built-in planter box ideas and make your own one.